Quick Forward: In keen interest of fewer keystrokes-per-noun, I’ll refer to IBM Business Process Manager Advanced as “iBPM”. Think of a phat buffet – a Las Vegas buffet. All good – yes? This is iBPM Advanced: a nicely packaged collection of deep technologies spanning light-weight dojo widgets, through aggregation and hosting platforms, and on into security and high-availability. My first impression, though honestly skeptical, is good. We’re looking at the result of serious thinking and efforts on software tools and frameworks for building out and maintaining sustainable Business Process Management. In the BPM space we usually end up wanting and then building several custom web-UIs (pages and widgets). String these pages together and you get a user-facing process with various back-end service integrations. Moving forward – within “corporate client” each business unit has a need and each “need” gets its own: look, feature, and function. Into this mix add the voice-of-reusability. The same web-UI is then tweaked… re-factoring, and so on until we end-up spending more time in polish. Now let’s approach the “UI-debate” with a brick… as in building structures – one brick at a time. IBM-BPM Advanced brings in “Business Space” – this technology allows for the use and re-use of “Web 2.0” widgets and functions. Rather than losing ourselves in debate, each end-user (literally) has the tools and building blocks for assembling their own uniquely personalized look-n-feel. 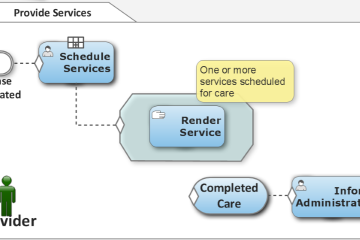 The BPM team can now better specialize and deliver on re-usable components within a framework built for this pattern. The “one-off” solution is over… iBPM Advanced provides a nice framework for us to quickly bridge across a common BPM pitfall. The UI and re-usability debate ends with “drop-in” Business Space (aka Mashup). 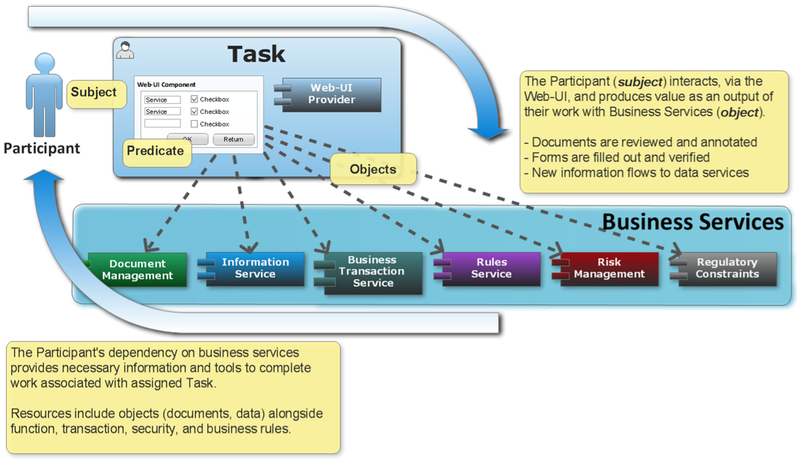 Process Management: Case (CMMN) and BPM (BPMN) Together?